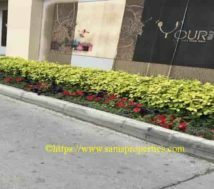 Office for rent at Umm Al Hassam in Bahrain. 100 and 300 sq.m. Office rent Bahrain. 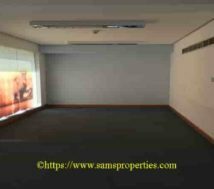 Office rent Umm Al Hassam. 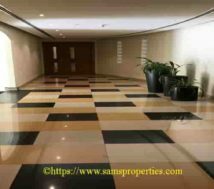 Theses office spaces are in a prime area at Um Al Hassam which is a posh and nice place in Bahrain. Certainly a good place to work as well as to stay with. Moreover, the large open parking is another advantage as well. Besides, theses office spaces are in a modern and landmark building which is with branded shops. Indeed it is a quiet area with luxury surroundings. 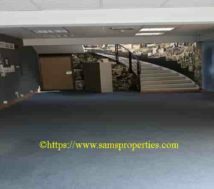 Office rent Umm Al Hassam. Office rent bahrain. Here, two office spaces are available for rent. 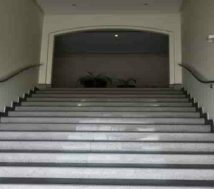 That is to say that 300 and 100 square meters office spaces. The small office is 100 sqr/mtr which is in the first floor. 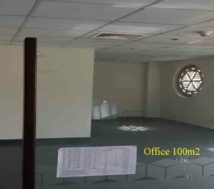 Whereas the three hundred square meter office space is sharing both the first floor and ground floor as well. In other words, the ground floor office is 84 and upper area is 211 square meter as well. Ground floor office spaces are very rare in Bahrain. Here it is more important to note that this ground floor office is useful for offices which are having walking customers. 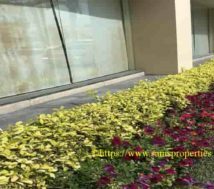 Umm Al Hassam Office rent details. Obviously, It is rare to get commercial spaces to rent in this area. Even though, the rent of these office spaces are fare enough. 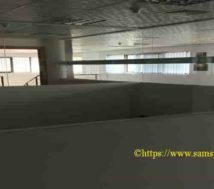 The rent for 300 square meter office is Bahrain Dinar 1500 per month. The 100 Sqr/Mtr office rent is BHD 500 per month. In conclusion, we presents this office spaces to those who are looking to rent a modern office in Bahrain.